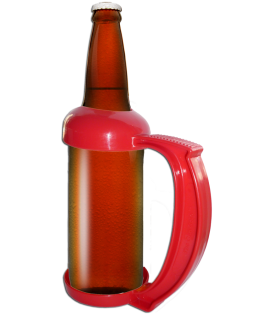 If you have ever taken a cruise, you know how expensive the cost of alcohol is on board. 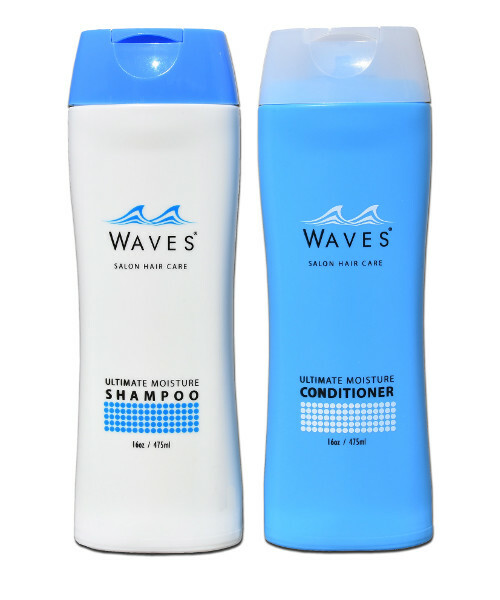 Cruises allow you to bring on your own health and beauty products and flasks disguised as shampoo and conditioner bottles will get right through security. 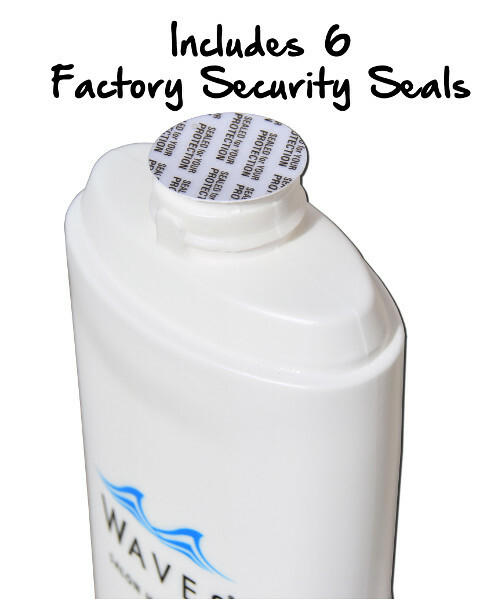 The factory seals you place on the top of the opening will ensure that even if security opens the top of your shampoo or conditioner flask, it will be “Factory Sealed”. 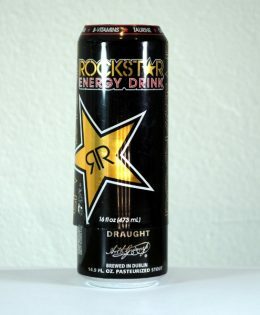 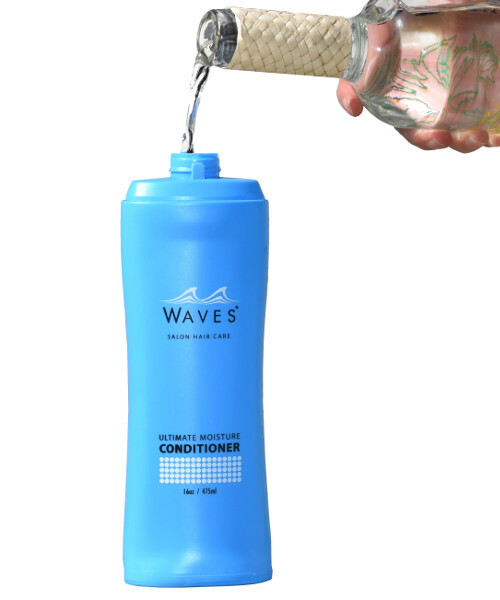 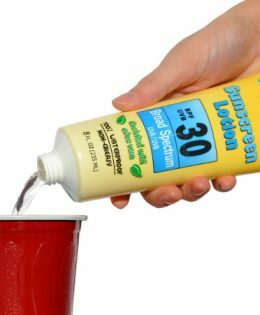 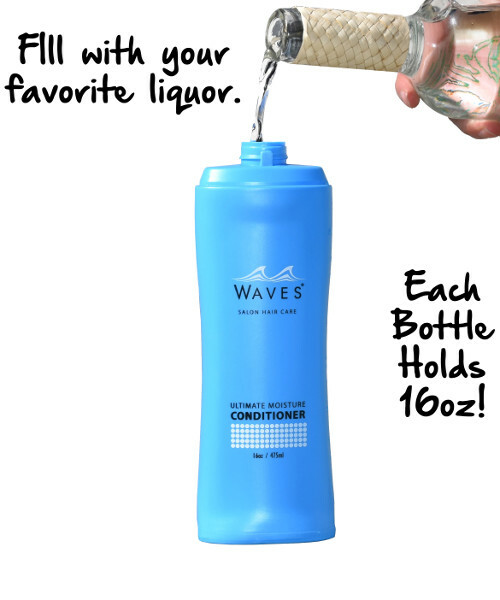 Between the shampoo and conditioner flask bottles, you can now sneak 32 ounces of your favorite liquor anywhere it would be appropriate to be bringing along shampoo and conditioner. 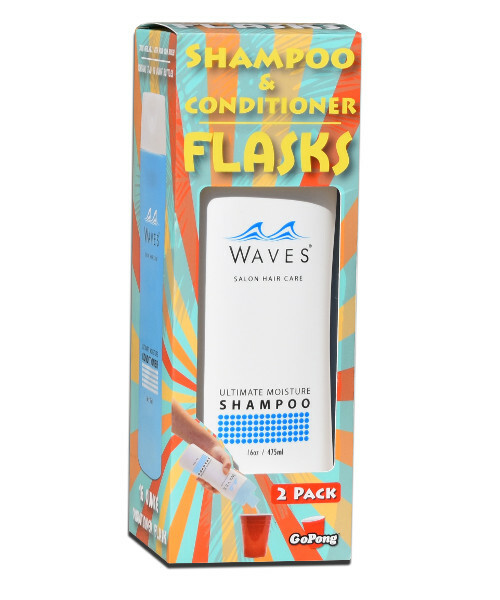 These shampoo and conditioner flasks will save you money the first time you use them!